While many analysts expect another rate cut in the June policy, Goldman Sachs Friday said the Reserve Bank is likely to wait to see the impact of the past two consecutive rate actions and assess the macroeconomic factors following general elections and a clearer picture on the monsoons to emerge. In a 4:2 majority vote, the central bank cut the repo rate to 6 per cent from 6.25 citing the need to support growth that has lost the momentum of late in the first bi-monthly monetary policy announced Thursday. In the February policy, the RBI had also reduced the repo rate by 0.25 per cent to 6.25 per cent. “We do not expect the RBI to change policy rates further in the June review as we expect it to evaluate the effect of its past rate actions, as well as assess any potential changes to other macroeconomic policies following the general elections,” Goldman Sachs said in a report Friday. The report said maintaining the neutral stance, in effect, implies that the MPC does not rule out keeping policy rates constant, or increasing them if the upside risks to its inflation forecasts materialise. It sees average headline CPI inflation at 3.4 per cent for 2019 and 4 per cent in 2020. 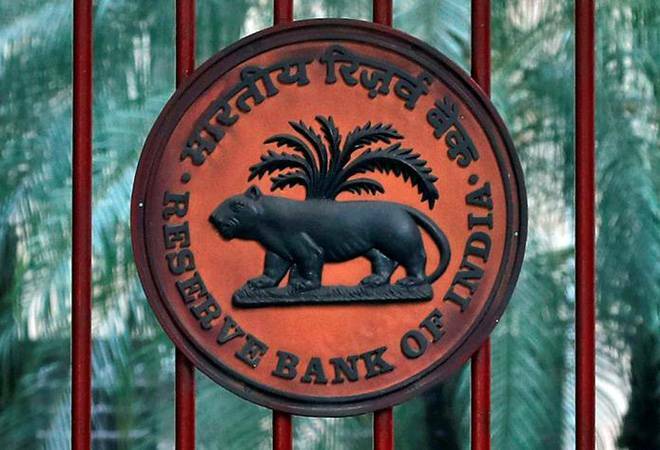 “Given that our inflation forecasts remain below 4 per cent this year, growth remains below our estimated potential of 7.7 per cent, and the US Fed continues to be dovish, we project another rate cut by the RBI by 25 basis points in the Q3 of 2019. It said in 2020 as growth accelerates, headline inflation begins to pick up, and the Fed begins to increase rates, the pressure is likely to build on the RBI to shift back to a tightening mode. However. the brokerage said there is a lesser chance of a 25 bps reduction in the August review, depending on the monsoons.